A three Judge Bench of the Supreme Court of India has reportedly appointed a high-level committee to carry out a nine-point scrutiny of the functioning of the Consumer Protection Courts and suggest remedial measures. The Bench, comprising Chief Justice T.S. Thakur, Justice A.K. Sikri and Justice R. Banumathi has appointed a three member panel comprising former Supreme Court Judge Arijit Pasayat, former Delhi High Court Judge Rekha Sharma and Union Secretary for Consumer Affairs or his nominee. The Panel will be looking into matters such as infrastructural requirements of state panels; vacancies at National Commissions and District Forums; need for additional benches of national, state and district panels; salary and service conditions of forum members; difficulties faced by litigants; etc. 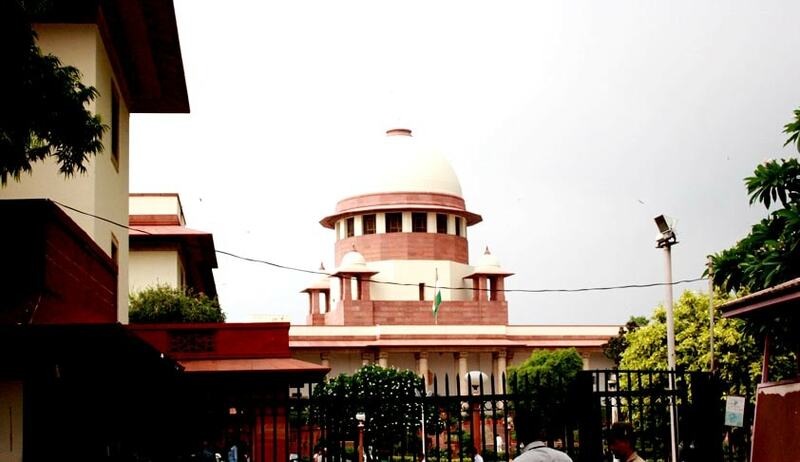 The direction was issued after the Apex Court was informed by Additional Solicitor General Maninder Singh that the Centre recognized the significance of improving the functioning of forums and commissions, in order to allow efficient disposal of consumer disputes.